Remember when Blizzard posted a tweet of a Diablo-themed nightlight being switched on and off? As soon as the tweet was published, people began speculating on whether the developer is suggesting the possibility of Diablo III heading to the Switch. As it turns out, people were right. Yesterday, Forbes accidentally published an article, that has since been deleted, confirming the news of Diablo III Eternal Collection on the Nintendo Switch. According to the post, the Switch collection will include the original game, the Reaper of Souls expansion, the Rise of the Necromancer pack, and everything that has been released so far. Moreover, the Switch version of the game will feature a multiplayer mode that will have a variety of configurations including four-player local co-op using the same Switch, four-player local co-op on separate Switches, and an online co-op. Diablo III on the Switch will serve as the first Blizzard game on a Nintendo system in the last 15 years. The game will cost players $59.99 and will be released later this year. 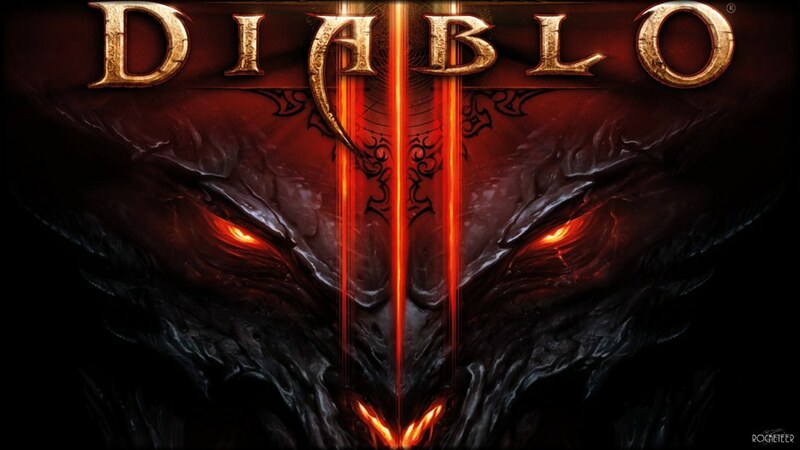 What are your thoughts on Diablo III for the Nintendo Switch?